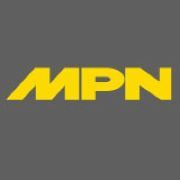 Engineering solutions for use in outdoor power sports and recreation vehicles demands a focus on quality, efficiency and durability while producing products cost-effectively. With this aim in mind, the engineering team at VTE Inc. presents the innovative Fused Battery Box. 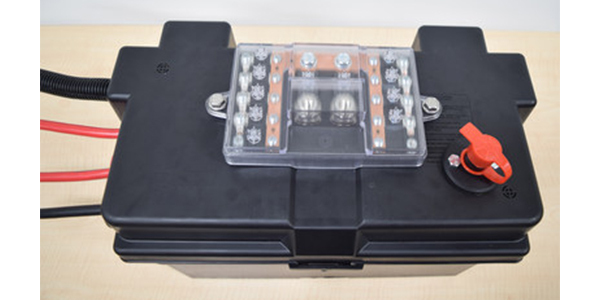 By using a top mounted battery box fusing model, VTE is eliminating the need for “in the vehicle” mounting of fusing blocks and their associated hardware, wires and bus strips. The fused output wires can connect directly to the electrical consuming items – fans, DC motors, winches, starter motors, ignition modules, lighting, audio equipment, low amp distribution blocks and more. The Fused Battery Box significantly reduces material and complexity of the high amp (30 to 500 amp) fusing requirements prescribed by ABYC, RVI, ANSI, ISO, and other world-wide standards. The VTE solution reduces the cost of material, assembly labor, engineering development and is the ideal solution for OEMs of marine, agricultural, outdoor power, RVs, ORVs with insulator caps and electromechanical items.